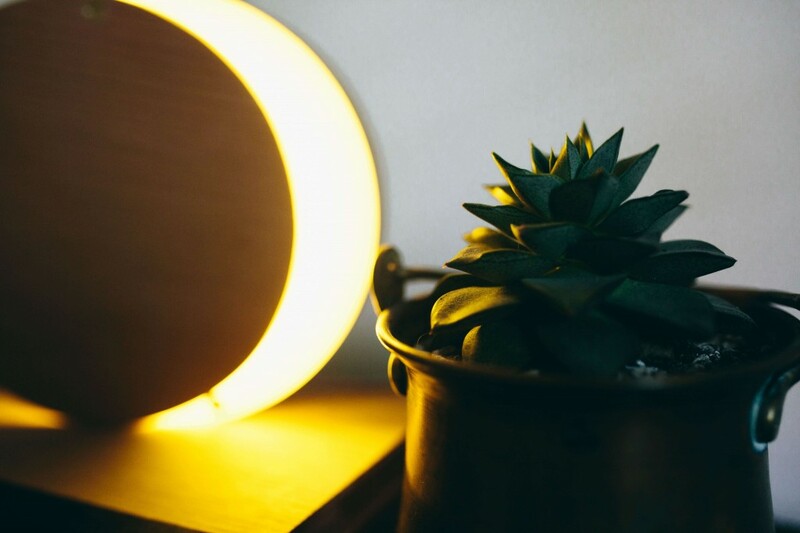 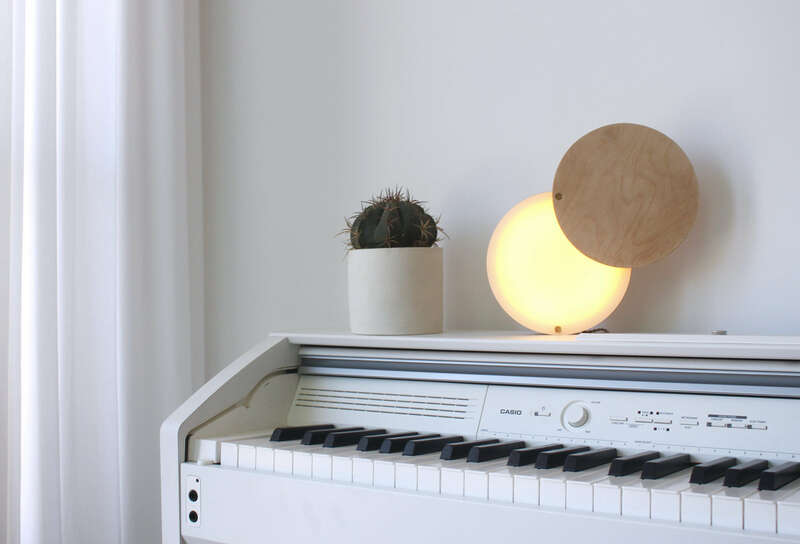 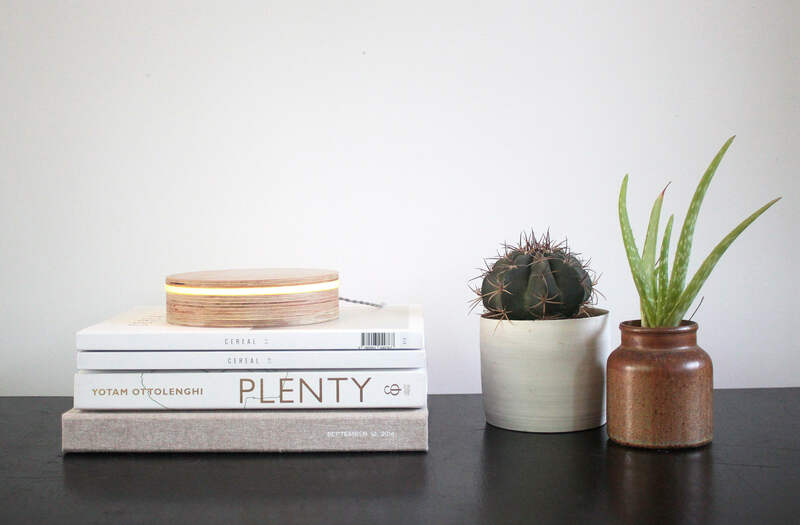 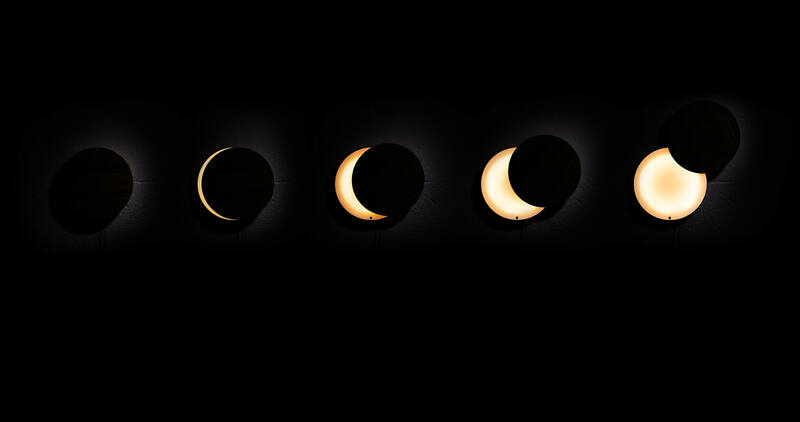 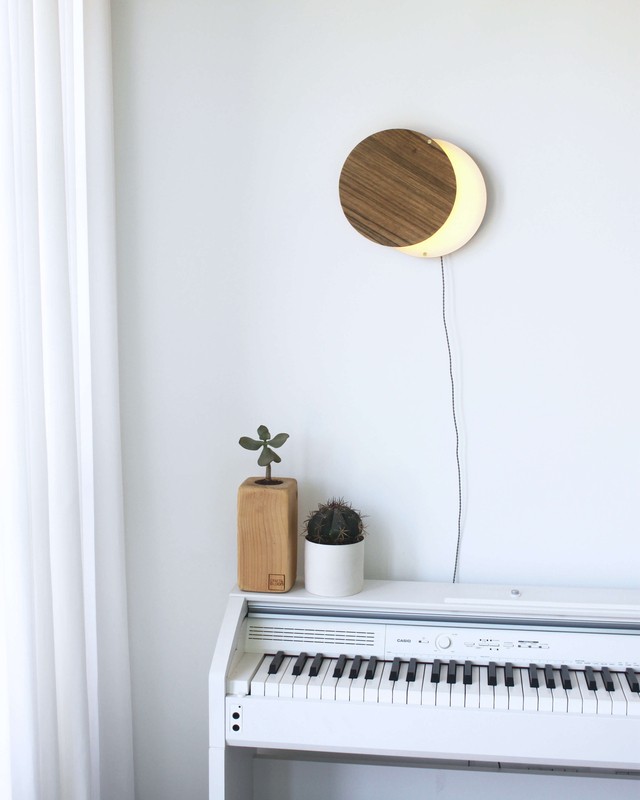 Moonie is a physical dimmer light shaped like a moon in transit, presenting its various phases. 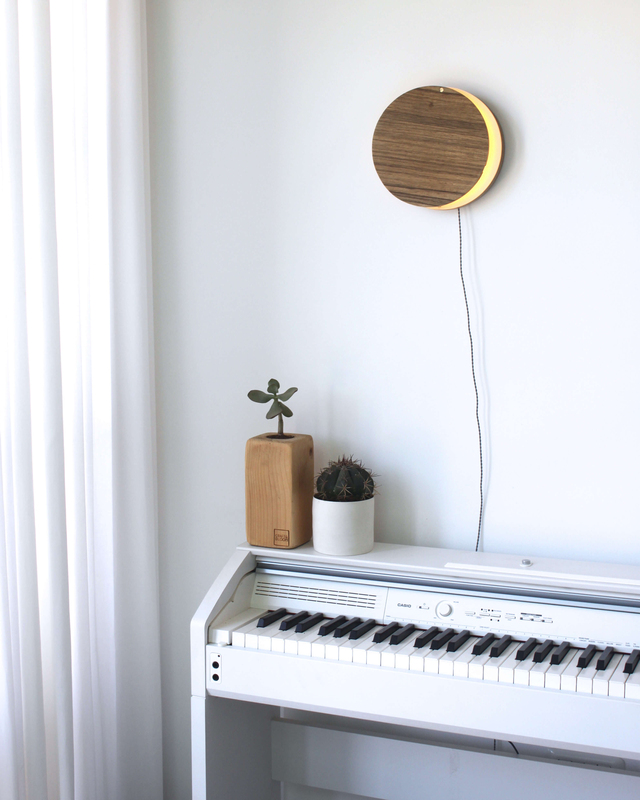 ‘Monnie’ by designer duo Talia Janover & Itay Blaish is a moon shaped LED light fixture, which can be manually adjusted to simulate the different phases of the moon and produce less or more light as needed. 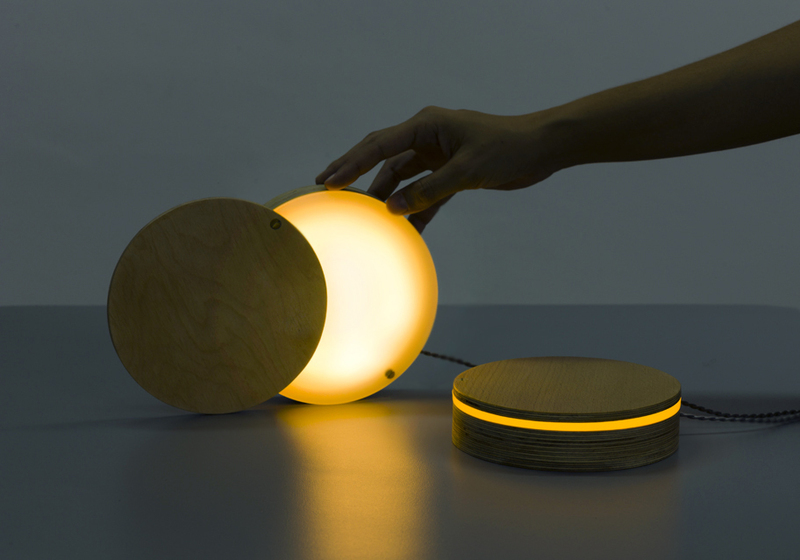 The lamp is made of laminated layers of plywood with an african Walnut finish, frosted acrylic and LED light. 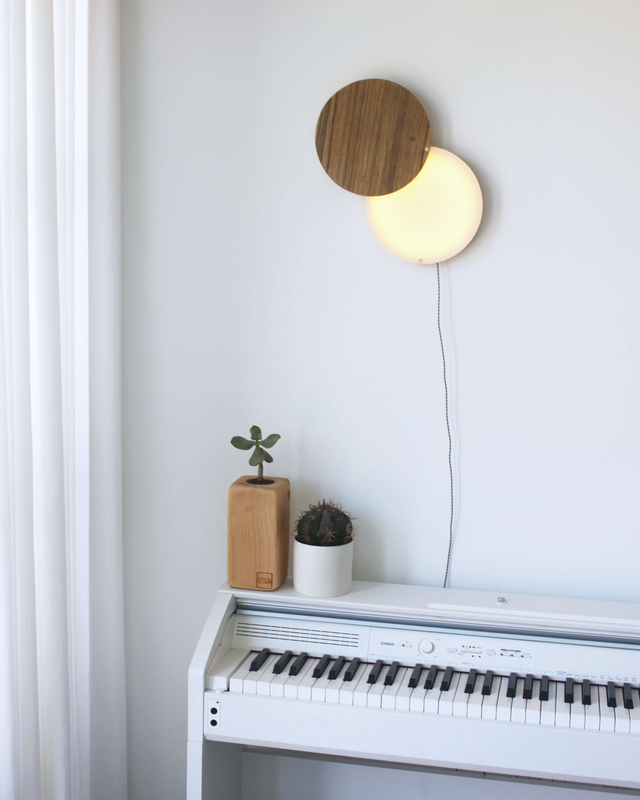 Moonie was on display at The ‘Creative Roughness’ Contemporary Israeli Design Exhibition at World Capital Design in Taipei.